There isn’t always time or money to take elaborate vacations out of town, but that’s where staycations come in handy. 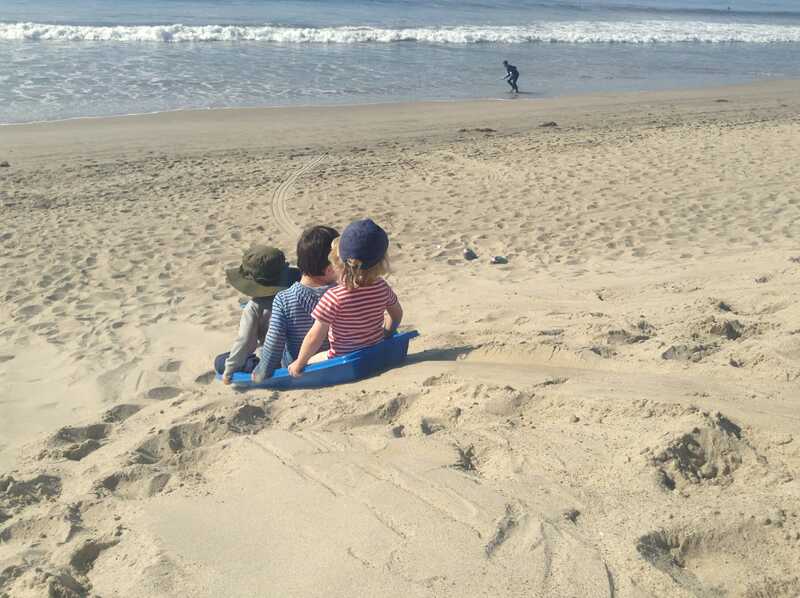 We are so lucky to live in Southern California where there is an abundance to do locally no matter the season. 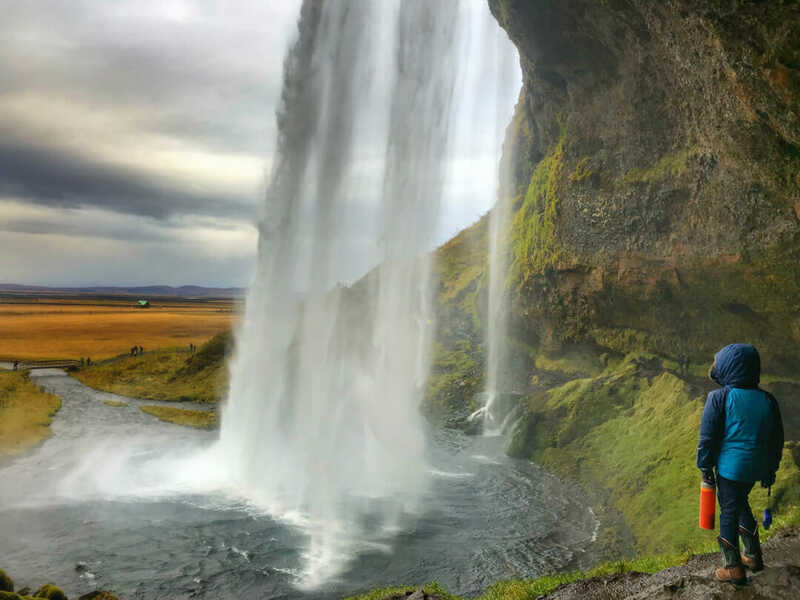 For my son’s spring break, we decided to do a staycation exploring our local area instead of jetting off somewhere else. 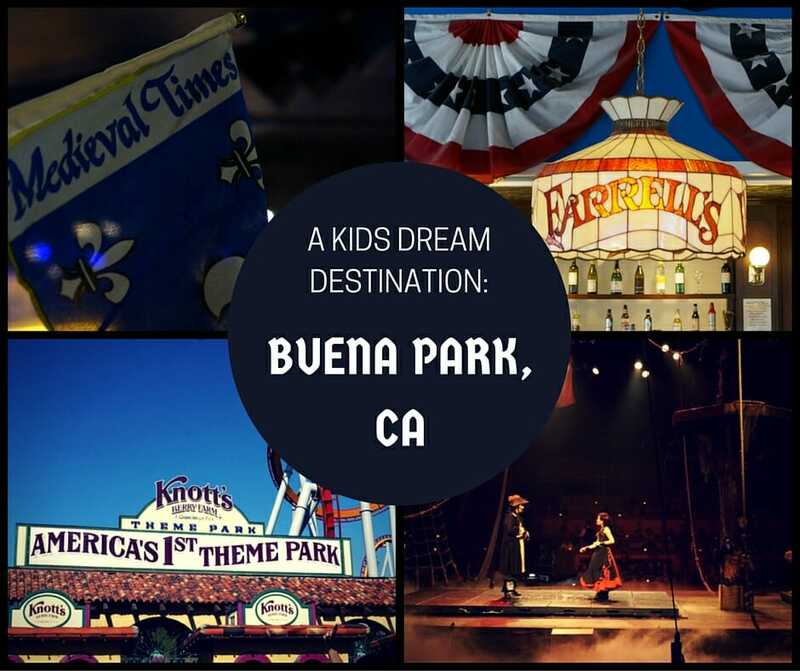 I don’t often plan trips that are solely centered on what my child would like, but a visit to Buena Park is what most kids would plan if they had the opportunity to plan their own dream vacation. With fantastic options for dinner entertainment and wholesome family fun at Knott’s Berry Farm, everyone will be happy, especially the kids! Which parents, we all knows mean we will also be happy at the end of the day. If you live in Southern California, you have definitely driven through Buena Park, but you may not have even realized it. Right off of Interstate 5 and Highway 91, Buena Park is the first stop in Orange County for those coming from Los Angeles. It’s biggest claim to fame is Knott’s Berry Farm, America’s first amusement park. It is also very close (about 5 miles) to Disneyland which makes it a great (and cheaper!) alternative to staying in Anaheim. It’s been called one of the most fun cities in America, and I have to agree. There aren’t a ton of options on the main strip (Beach Blvd) in Buena Park, but the two places we saw are great options for families. We stayed at the super convenient Radisson Suites which is located right in the middle of all the Buena Park action. Suites come with a bedroom, a kitchenette with mini fridge/freezer and microwave as well as a sitting area, making this great for families. In addition to being within walking distance to most of Buena Park’s attractions, the Radisson also provides shuttle services to Disneyland. We loved that during our 2.5 day visit we only used the car twice. The other great option on the strip is the Courtyard Marriott. The Courtyard has spacious rooms with the always fantastic plush Marriott beds. Both of these hotels have pools, provide free parking and free WiFi, which is always a plus in my book. Buena Park is often tucked in the shadows of Anaheim, however, there actually is quite a bit to do in Buena Park. It’s close proximity to both Los Angeles and other Orange County cities makes this an ideal weekend getaway destination for both Los Angeles or Orange County residents. Buena Park also serves as a great addition to southern California itineraries or as an alternative to staying in nearby Anaheim. Below is our rundown of what you should not miss while visiting Buena Park. On the other side of the highway from the main strip of Buena Park is an amazing family friendly park (Ralph B Clark Regional Park) where kids can learn more about paleontology at the Los Coyotes Interpretive Center. 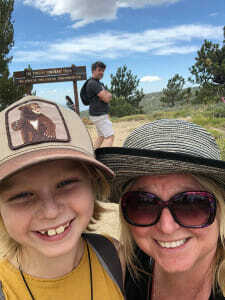 My son had a blast checking out the fossils (many found right outside of this park!) at this nicely organized fossil museum, as well as chasing ducks and watching local fisherman reel in fish at the expansive park. Bring a fishing pole or scooters, a picnic lunch and make a day of hanging in the park. 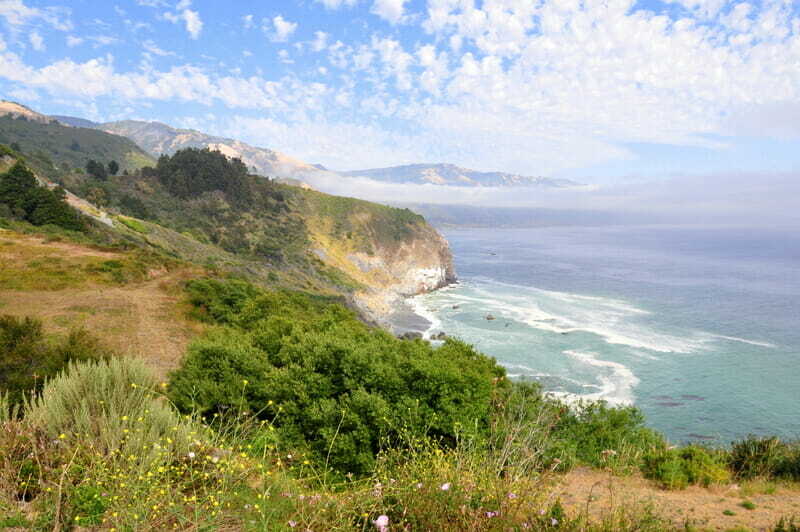 There are also a few hiking trails if you need to get away from it all. If you are looking for some down time in your visit to Buena Park or local areas, this is a great place to add to your itinerary. Buena Park is lucky to have two of the best interactive dinner shows available. Choosing between horesemanship, falconry and knights, or aerial acrobatics and dynamic duals between pirates, will be the challenge. Families will be mesmerized by either Medieval Times or the Pirates Dinner Adventure. Spending an evening being entertained, fed and pulled into the action will leave lasting memories for everyone in the family. If you are in town for several days, make a point to visit both as they are very different and equally fantastic. My 5.5 yr old was mesmerized. Even though they were well after his regular bedtime, he didn’t want them to end and is always looking for an excuse to visit again. Whether you live nearby or are in town for a visit, both of these shows should be on your to do list. Even though Buena Park makes a great and cost efficient base for nearby Disneyland, it’s the home of Knott’s Berry Farm. America’s first amusement park is a wholesome family friendly option for kids who are into the Wild West, ‘olden times’ and of course Snoopy. We loved the Camp Snoopy area because my son could go back and forth to the rides 0n his own. He loved having that independence and feeling like a big kid going on rides all on his own. The park is much less overwhelming than Disneyland which makes it great as a first time park to visit with your little ones. My son particularly loved the old west area, watching the blacksmith make horseshoes and the log ride. Before you go, download the Knott’s Berry Farm app to find out more about wait times, food options as well as a map of the park. And there is free wifi at the park so you don’t even have to use your own data services! Our friends who grew up in this area told us that we *had* to visit Farrell’s Ice Cream shop during our stay. We just barely had time, but we are so happy we made the effort. Farrell’s is a total throwback to old time Americana and is so amazingly good. Step back in time with servers dressed in pin-striped vests, newspaper menus and an old fashioned candy shop. We only visited for an ice cream with the hopes to return for a full meal as it looked so yummy. The secret here is to visit during a celebration so that you can get the sing-a-long treatment as well as an excuse to order the massive sundae to share. Farrell’s is always packed, so if you can, make reservations in advance through their website. The Big Air Trampoline Park at the nearby mall is another hidden gem in Buena Park that makes this city so wonderfully kid friendly. Spend a few hours literally bouncing off the walls with indoor trampoline dodgeball courts, basketball courts, foam pits and freestyle areas. If you haven’t ever visited a trampoline park, now is your chance. It is so worth it! Not only do the kids have an amazing time wearing themselves out, but it’s still pretty fun for grow-ups too! Bring socks (with grips) if you have them, otherwise you can purchase them there. Think Chuck e Cheese times 10! Admission to John’s Incredible Pizza Co. includes a massive buffet of delicious pizza, pasta, salads and desserts with a mind boggling amount of games and rides to keep all ages entertained for hours (or until you run out of money!). I had never heard of this place, but it was a super hit. Never before has my son repeatedly asked to go to a mall! If you are visiting Buena Park for a quick weekend trip, below is our suggested itinerary based on our recent visit. In advance of your visit, book either the Pirates Dinner Adventure or Medieval Times for your first night’s entertainment. This will set the tone for a fun filled weekend adventure. Be prepared to splurge on color matching accessories at either dinner event so you can cheer on your cast member. If you are in town for a regular weekend, plan to spend Saturday at Knotts Berry Farm. Arrive early to get in line for opening hours and if you can, check out the rides you want to do in advance so you can head there before the lines get too long. On Sunday you have several options to end your visit to Buena Park. If you have a toddler, I would recommend heading to the mall for Toddler Time at the Big Trampoline Park. After you have worn the kids out, you can risk your sanity by heading to John’s Incredible Pizza Co. for even more kid-centric fun. Or go for some wind down time and head to the Ralph B Clark Regional Park for a relaxing afternoon before heading back home. If you are taking a long weekend, switch Knotts Berry Farm to Sunday when crowds might be lighter and add in Farrell’s for lunch and ice cream on your Saturday. Even though we recommend Buena Park as a weekend staycation option, don’t forget, it’s only 45 minutes from central LA and can be visited anytime even for a dinner adventure or day trip! 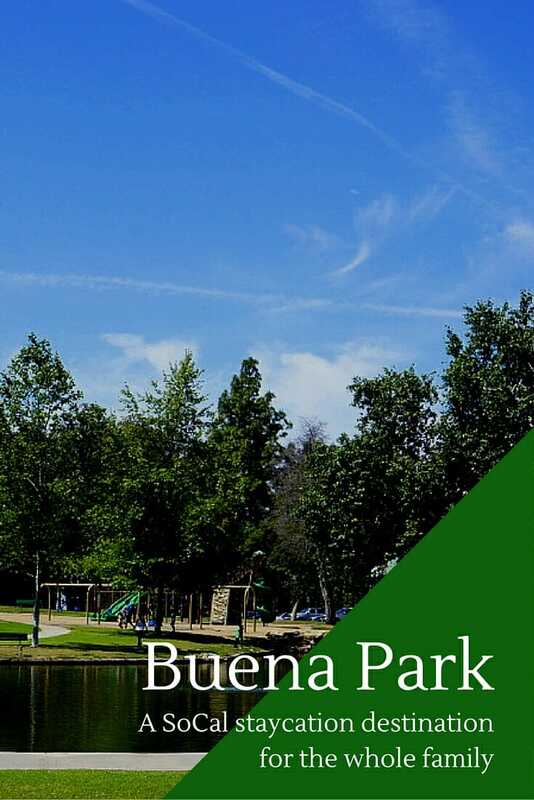 Have you been to Buena Park? What are your favorite kid friendly activities? Thank you to Visit Buena Park for sponsoring our stay and organizing all of our activities. As always, all opinions are my own. Please note that this post may contain affiliate links. Affiliate links add no additional cost to you, but help provide financial support to keep this website operating. Wow, good place to go! I hope one day I’ll be there with my family.